Marking its first loan in Pennsylvania, BridgeInvest recently closed a first-priority bridge loan secured by two apartment properties in Center City, Philadelphia. The Sponsor, represented by Rittenhouse Capital Advisors, required a reliable and quick execution to take advantage of an expiring 1031 exchange transaction. The Borrower utilized BridgeInvest’s expedited due diligence process and flexible underwriting to complete the purchase within the allotted time frame. 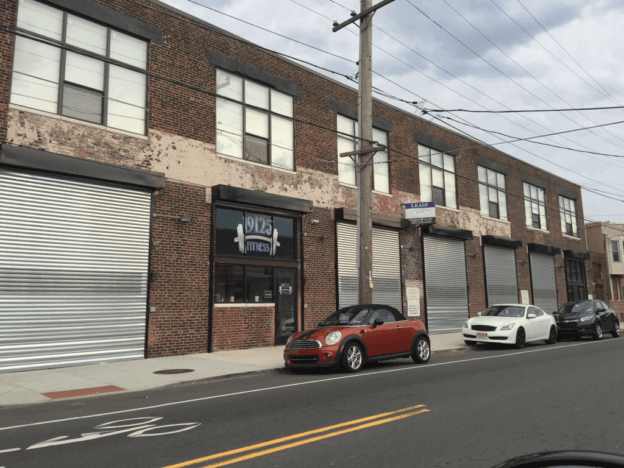 Located in the heart of the city, both properties are in emerging areas with excellent access and exposure to Center City, Northern Liberties and Philadelphia waterfront. Through its discretionary fund, BridgeInvest specializes in creative financing solutions for properties with limited or no cash flow and short execution windows. Established to take advantage of inefficiencies in the real estate lending industry, BridgeInvest has maintained a successful history of timely executing loans to fulfill Borrowers’ business plans on original terms promised. The company has developed an efficient and transparent due diligence process in private mortgage loans that will capture timely opportunities offering more flexible terms and more efficient execution than traditional lenders. BridgeInvest prides itself in conducting business with professionalism, integrity and transparency. Bridgeinvest underwrote the portfolio in less than one week to meet the Borrower’s strict closing timeframe due to an expiring 1031 exchange transaction. The cross-collateralized loan was structured with holdback escrows to manage various title issues, code violations and necessary improvements affecting both assets that prevented the Borrower from securing traditional financing. The lender has built a strong reputation in the Southeast and is extending their reach to other parts of the US with their proven ability to close transactions on a timely basis, based on terms as promised.